How to check your SIM is biometric verified or not? 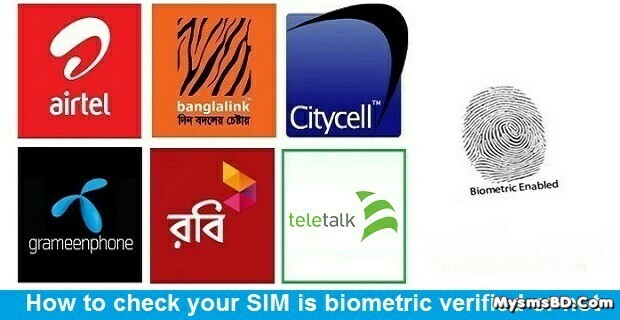 Home › অপরেটর নিউজ › BTRC News › How to check your SIM is biometric verified or not? write Q and send SMS to 1600 (Free)"